Two historic arcade genres are about to clash together on Nintendo 3DS! 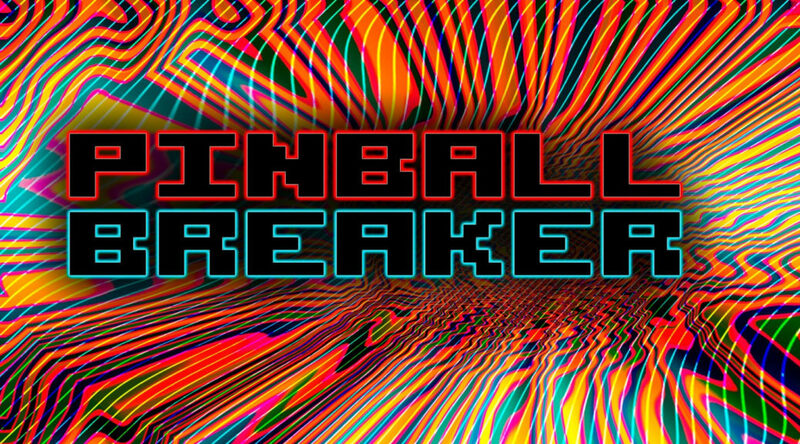 Pinball Breaker will be hitting the European 3DS eShop on 14 February 2019, for £ 5.99. The game mashes up Breakout gameplay with pinball controls – all across 15 levels of retro fun.